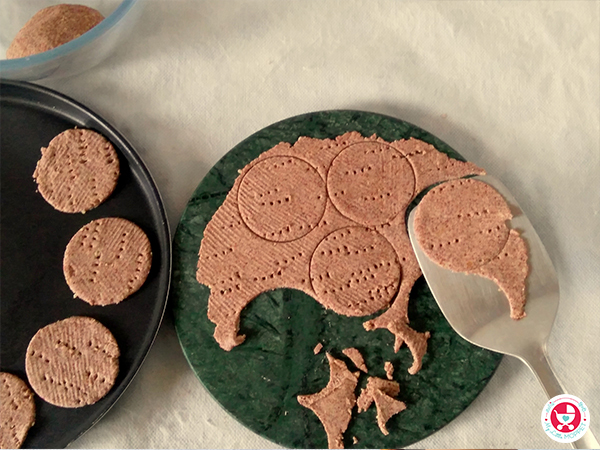 As a Mom, you’re most likely aware of the benefits of ragi. But not all kids show interest in this nutritious ingredient! However, we’ve got a recipe which will help in adding interest to this oft-ignored grain – Baked Ragi crackers! This is a healthy snacking option for kids and adults alike. 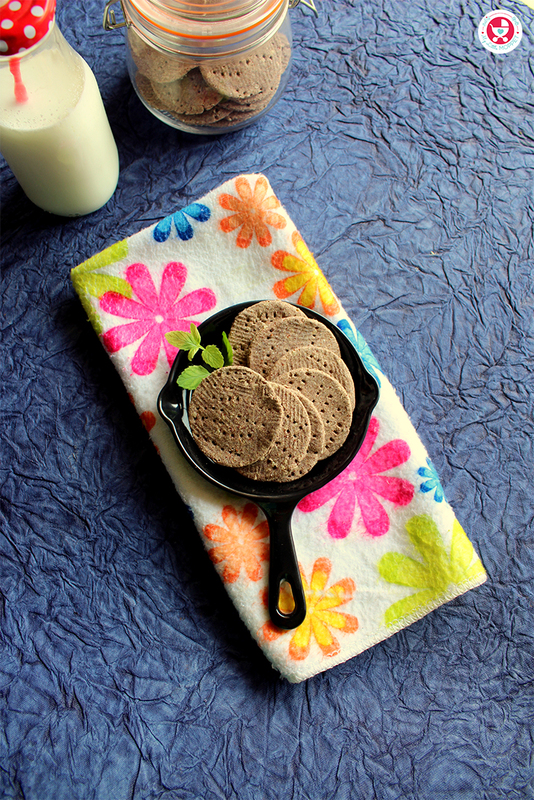 These crackers are studded with sesame seeds and flavored with black pepper powder. 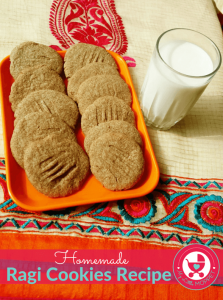 The recipe is free from salt, sugar and baking powder making it a kid friendly recipe. 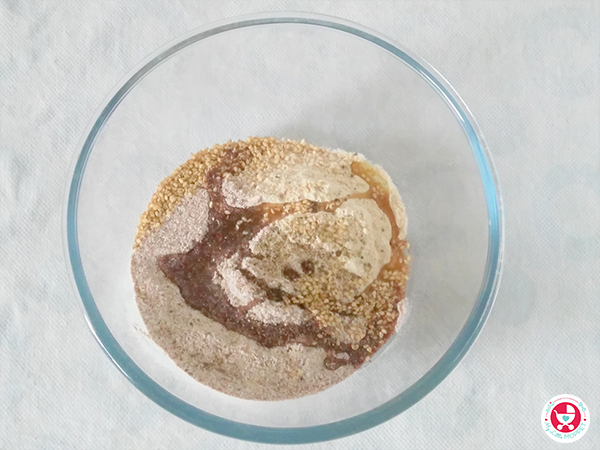 Wondering how to get this Ragi powder? Don’t worry, we’ll send it to you! We prepare it fresh as soon as you place your order and deliver it straight to your doorstep. 1. Preheat an oven at 180 Degree Celsius for 10 minutes. 2. 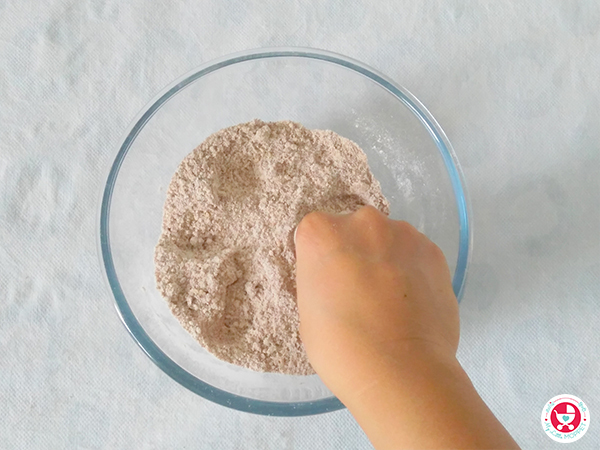 In a mixing bowl take whole wheat flour and ragi flour. Add sesame seeds, oil and black pepper powder. 4. Add water little by little and knead into a soft dough. 5. Divide the dough into 2 parts. 6. 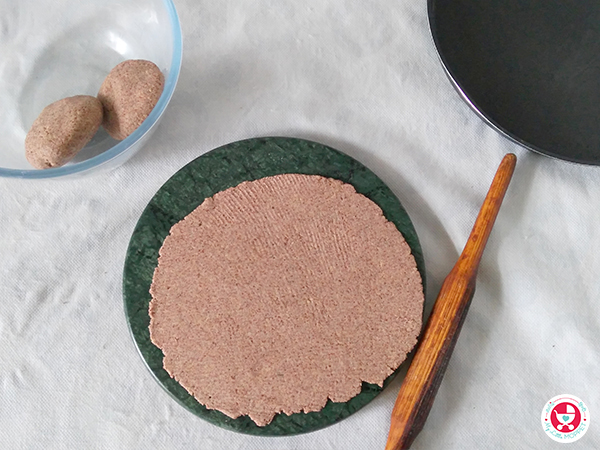 Roll out each part on a dusted work surface using a rolling pin just like we roll chapati. 7. Prick the rolled out dough with fork all around. 8. 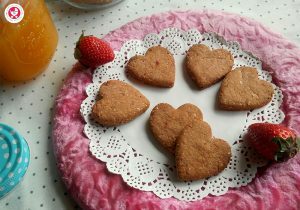 Cut into desired shapes using cookie cutter. Repeat the same with rest of the dough. 10. 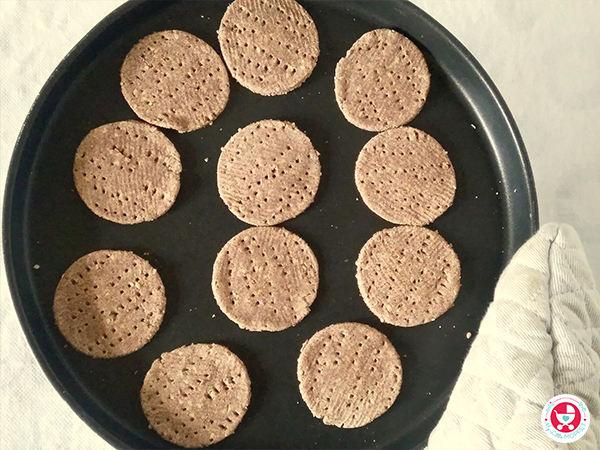 Bake the crackers at 180 degrees Celsius in a pre-heated oven for 12-15 minutes. 11. Allow them to cool on a wire rack before transferring to an air tight container. These crackers are great for lactose intolerant people and can be stored at room temperature in an air tight container upto 8-10 days. 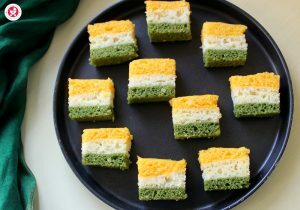 You can serve these crackers to your 8+ month baby as teething biscuits too. 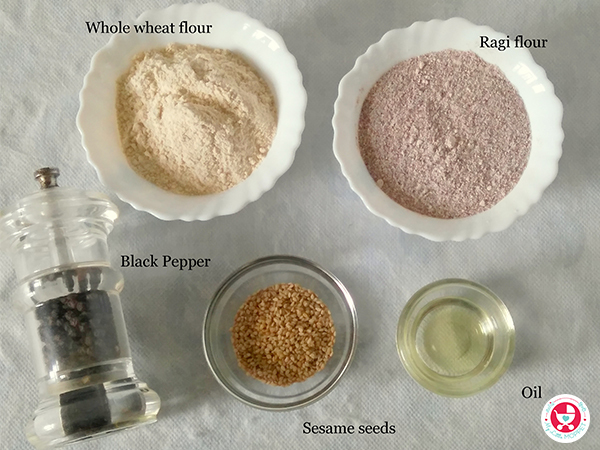 Both ragi and sesame seeds are rich in vitamins and minerals and good source of calcium. 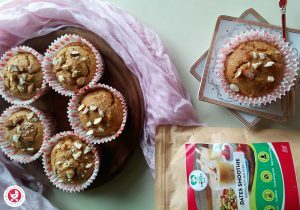 The recipe requires just 5 ingredients and is very simple, quick and easy to follow. You just mix all the ingredients and knead a dough out of it using water. Roll out the dough, cut it in desired shapes and bake. 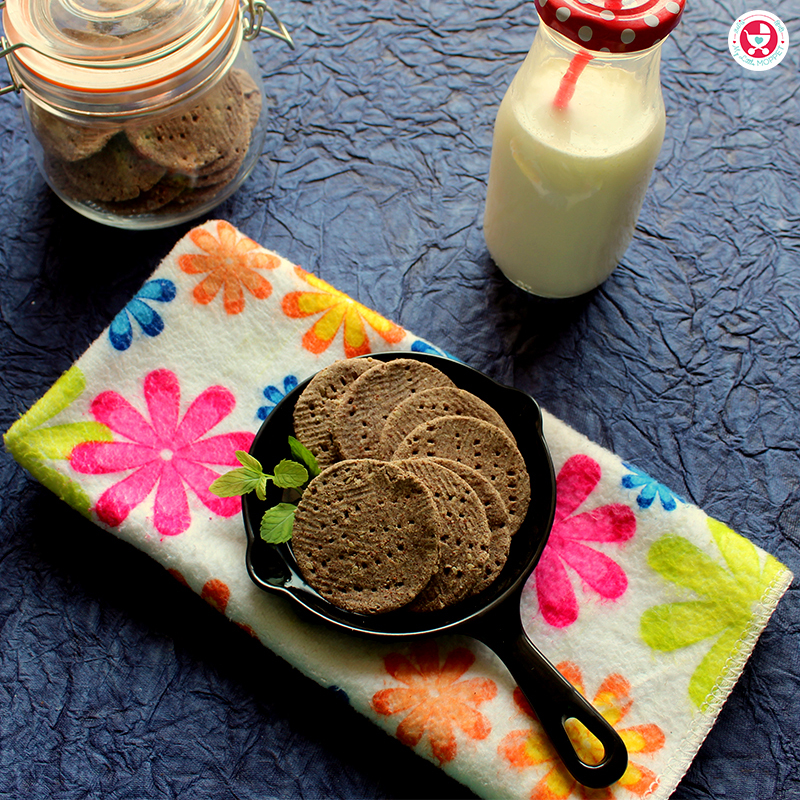 Baked Ragi Crackers with Sesame Seeds are healthy snacking option for all ages.The ingredients are rich in vitamins and minerals and good source of calcium. Preheat an oven at 180 Degree Celsius for 10 minutes. 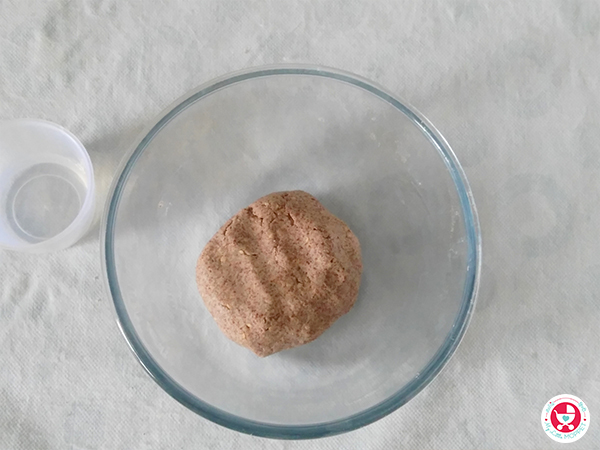 In a mixing bowl take whole wheat flour and ragi flour. Add sesame seeds, oil and black pepper powder. Add water little by little and knead into a soft dough. 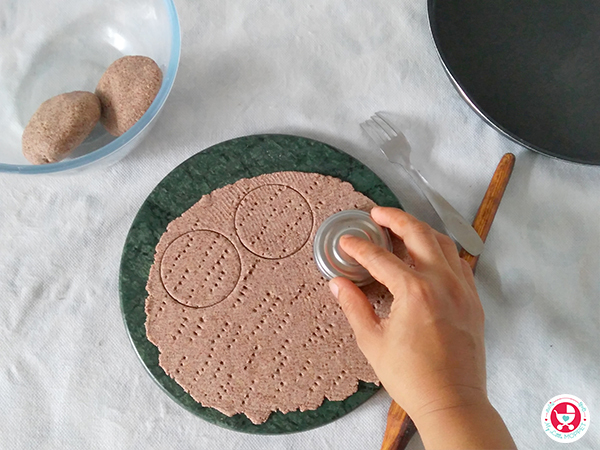 Roll out each part on a dusted work surface using a rolling pin just like we roll chapati. Prick the rolled out dough with fork all around. Cut into desired shapes using cookie cutter. Repeat the same with rest of the dough. 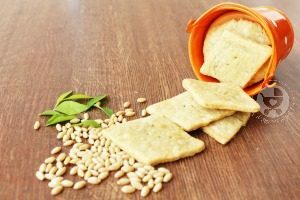 Bake the crackers at 180 degrees Celsius in a pre-heated oven for 12-15 minutes. Allow them to cool on a wire rack before transferring to an air tight container. Nice recipe. Gonna try it soon.